Experience cider, cider, cider, cider, sidra & co. At special locations in Frankfurt. 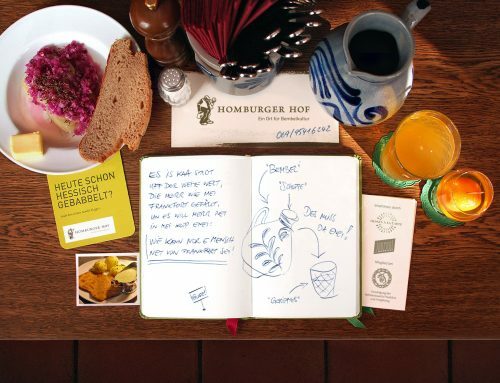 The week before the CiderWorld '19 | Frankfurt Cider Fair you can find apple wine islands with tastings, menus, parties and much more in the whole city. During the CiderWeek we offer happy Bembelkegeln for two hours on our own railway. You can enjoy cider or apple juice from our own production and, Hombis-Mason jar Etagère '.